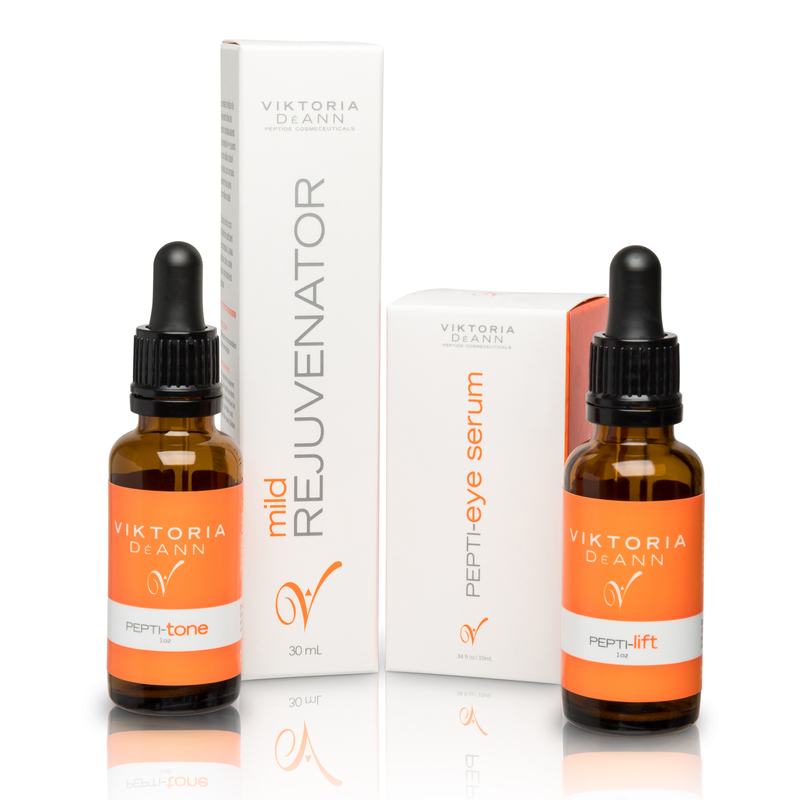 Lift Kits include the perfect combination of targeted anti-aging peptides. 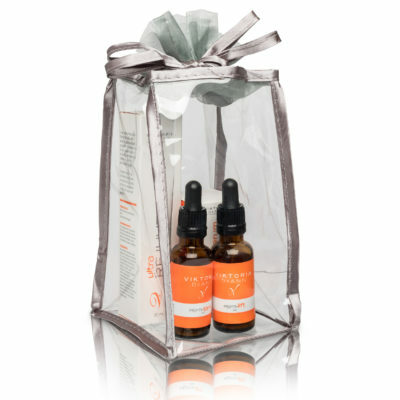 In this kit you will receive a Pepti-lift and Pepti-tone which help provide the proper skin tension and tone to tighten skin back to a more youthful appearance. While Eye serum’s powerful UET-3 peptide aim to eliminate puffiness and dark circles under the eye. 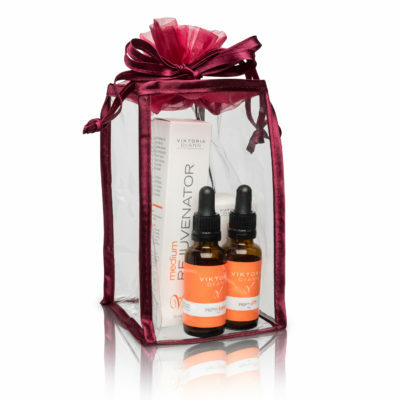 Finally Rejuvenator’s peptides support a proper cell turnover to bring healthy new vibrant cells to the surface and provide a totally new lifted healthy look. 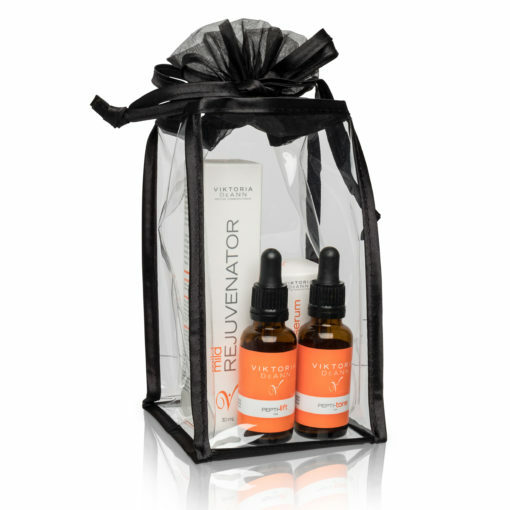 Remember there are three strengths of Rejuvenator in the Series (Mild, Regular, or Ultra) and each kit contains one of these options. You should consult your skin care professional to advise you on which strength will be best for your skin.